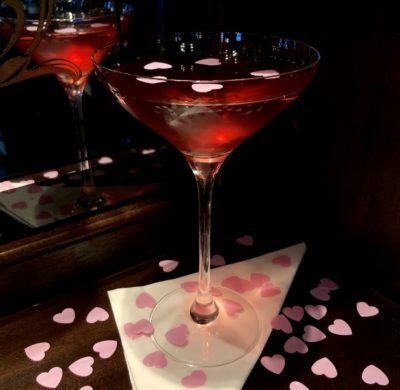 Brunch is almost always used as an excuse to have a cheeky drink before noon… and we’re all about that life! So much so that we’ve put on an early tour just to fit brunch in. 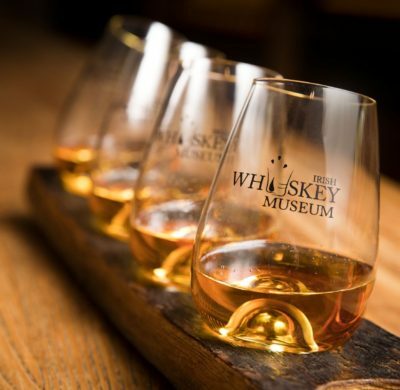 So you can now enjoy some whiskey history, a whiskey tasting and then a hearty brunch. What more could you want? If you’re looking for a brunch with an Irish twist, you’ve come to the right place! We have changed up our traditional Irish breakfast menu and not to be biased but… it’s pretty good! 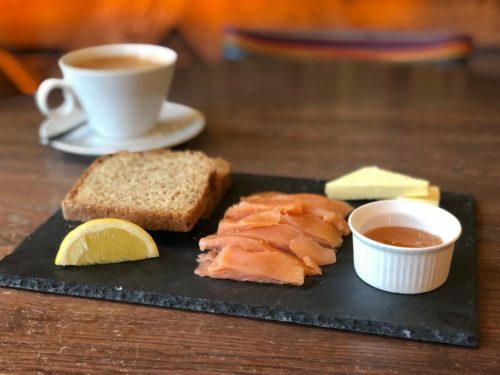 The brunch experience is now offering Irish smoked salmon or smoked gubeen cheese served with soda bread and marmalade… now this is not just any sort of marmalade, oh no, it’s Irish whiskey marmalade that has been made exclusively for the Irish Whiskey Museum. This compliments the dish so perfectly, you’ll be licking the plate clean. 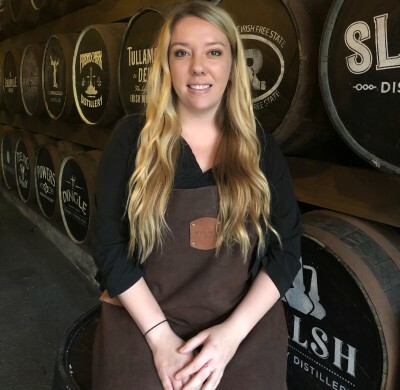 The Whiskey and Brunch Experience is available at 10am every Friday, Saturday and Sunday.